Where is AOA Going Next? Twenty years in business is something to be proud of, but two decades never pass without challenges. When your business is the great outdoors, those challenges can be everything from fires, to floods, to national-park-closing government shutdowns. AOA has survived the hurdles and continues to thrive, but every once in a while we take the time to sit back and reflect on where we’ve been to help us decide where we should be going next. Our mission statement focuses on “enhancing the lives of our customers and employees through adventure experiences.” Our strategy to achieve this mission has changed and adapted at times, but at its center, the mission is about sharing our favorite outdoor places with others by providing unforgettable guided trips. We have been pulled in various directions and come up against exciting new opportunities and unexpected setbacks. Each obstacle teaches us new lessons and when something exciting and extraordinary comes our way we are both ready to jump and try something new and simultaneously reminded that our operations and our growth must be intentional, grounded in our mission, and guided by our own team members. We aim to set the highest standards for customer service, safety, and business ethics; to be as prepared as one can and then to be resourceful, determined, and driven to overcome obstacles; and to live the adventure into all that we do. More Camping Trips in Old and New Destinations! 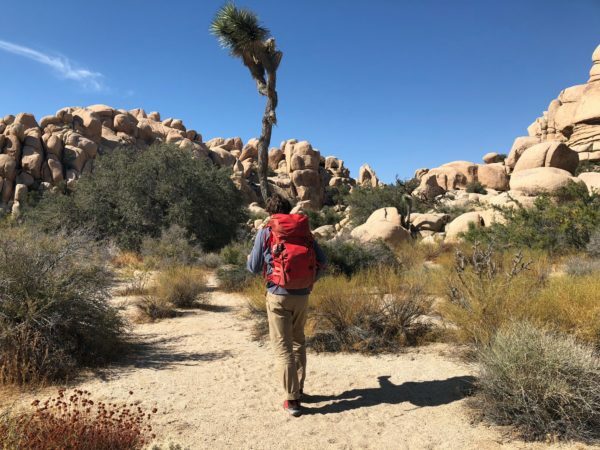 No matter the activity, hiking or biking, all AOA trips are focused around connecting with the outdoors and the best way to do that is by camping. We will continue to offer a small selection of lodge-based trips where it makes sense, but we have committed to keeping the majority of AOA’s trips tent-based. AOA’s newest trips revolve around exploration, wonder, skill building, and camping in wild places under the stars. We have added trips in our favorite tried and true regions, spending time in the ancient canyons and deserts of the American Southwest. The Grand Canyon has always been the backbone of AOA’s mulit-day trips, so it was an easy decision to add more trips here to allow a wider variety of traveler to enjoy the Grand Canyon with us. 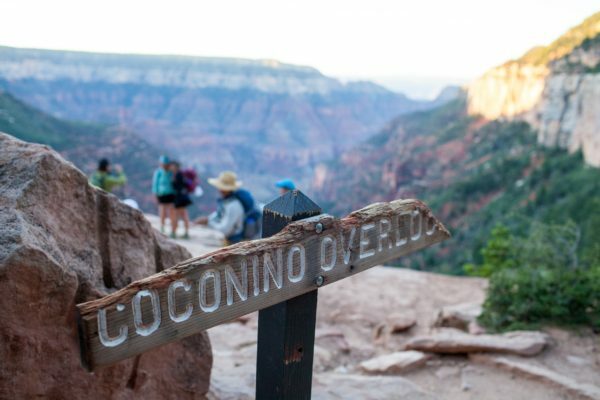 We’ve expanded our offering of Grand Canyon trips with 2 new camping trips including a “Grand Canyon Classic” camping on both the South and North rims, a North Rim camping trip, new backpacking itineraries, a road cycling trip, and one of the most epic mountain bike trips you’ll find in Arizona – the Rainbow Rim and Arizona Trail combo. This range of trip opportunities ensures that there is something available for everyone. The Southwest’s canyons are intricate, wild, and many. Most visitors to Arizona know only of a few of the state’s most famous canyon’s like the Grand Canyon, Havasu, and Antelope. Canyon De Chelly (pronounced “Canyon dee Shay”), is one of those that has managed to fly under the radar for centuries. This massive canyon is on the Navajo Indian Nation in northeastern Arizona and is rich in both stunning sandstone and unique native history. Join us on a basecamp style hiking trip visiting the remote corners of Canyon de Chelly in 2019. Experience a slice of paradise cutting through Southern Arizona’s Sonoran Desert. 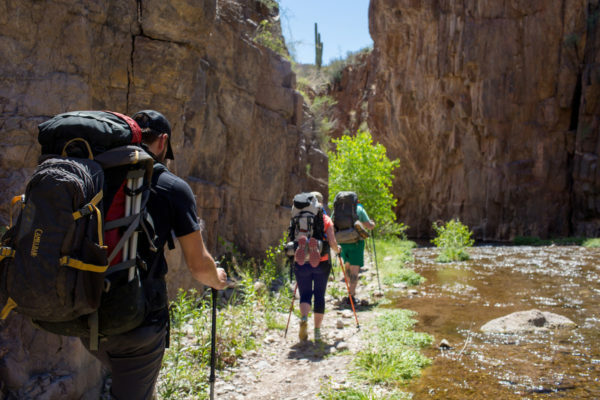 Aravaipa Canyon is a lush desert oasis with a perennial creek inviting adventurous backpackers to explore and tap into their inner child. This permit-restricted area is the perfect escape, peaceful and unaffected by the outside world, it’s easy to get to from Tucson or Phoenix and home to a wide variety of wildlife including wild turkeys, coatamundi, and wild burros. 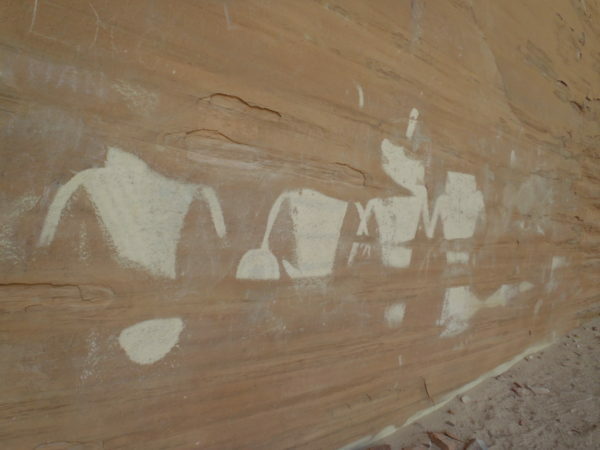 Enjoy one of the best, virtually undiscovered, locations in Southern Utah, the Escalante River cutting through the Grand Staircase-Escalante National Monument. Our new through-route backpacking trip tromps under hanging gardens and rock arches, past ancient cliff dwellings and pictographs, and discovers why this river was the last mapped area in the continental United States. The intricate side canyons are perfect for exploration and discovery. Each one of our new destinations has been hand-selected by our guides, which means that all of places we travel to are places we know and love and we are sure that our travelers will too. After experiencing one trip with veteran guide Tim Dice, and you’ll likely want to travel with him again. We know it’s true, because Tim gets requests like this all the time. One of our focuses in 2019 and coming years is to develop new adventure experiences that complement and build on our existing trips. This allows travelers who enjoyed a Havasu Falls hiking trip with Tim to confidently try a Yosemite Valley Hiking trip and know that they can expect a similar level of challenge and the same high standards of service that they received from AOA in Havasupai. We have always offered guests a 10% discount on all AOA services after their first experience with us, but we want to do more. It’s important to us that our guests feel they are a part of the AOA community, so we have been examining how we can create a program for recognizing travelers after they’ve traveled with us multiple times. This effort will take some time to develop, and we look forward to hearing the feedback from our guests as we build it. Every year we develop and introduce new trips, and our road map will continue to take shape with each new planning season. The good news is, we know who we are, what our mission is, and what our guests love about AOA trips and that makes us excited to continue to build our repertoire more each year. We’re not sure yet what 2020 will bring, but you can be certain any new trips we offer will be fun, authentic, and memorable, in destinations that inspire and instill wonder at the natural world.